Vaguely Festive themed Questions from The High Flying Birds to a Sparrow named Gary. 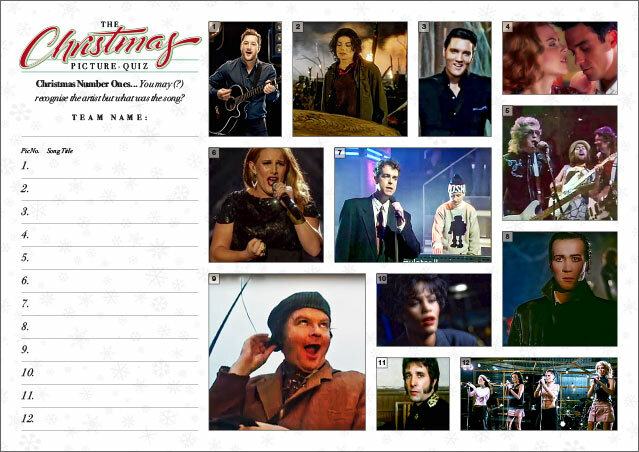 The Picture Round is Christmas Number Ones and the Wild Card, a Wallace and Gromit viewing stat from 2008. 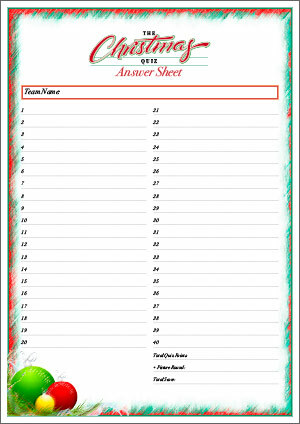 To compliment our Christmas Quizzes we have a Festive Answer Sheet which you can download for free! There are two types of design at the moment but check back as we will be adding a few more. Just click the thumbnails below to download the PDF. Here’s four samples from the 40 (plus bonus) questions included in the download. The samples are from each of the four themed rounds, Xmas General Knowledge, Xmas Music, Xmas Countries and Xmas Film & TV. The download contains 1 x PDF with the answers under each question, 1 x PDF without the answers (if you fancy playing yourself!) and a text version so you can copy and paste into your own Quiz format. Q01. Which festive King likes his pizzas, ‘deep pan, crisp and even’? Q14. Which musician with a festive forename formed The High Flying Birds in 2011? Q22. In which European country might Santa say Ho, Ho, Ho, Zalig Kerstfeest? Q31. Which Saintly forenamed TV Actor has played Adam in Butterflies, a Sparrow named Gary and a plonker called Rodney? 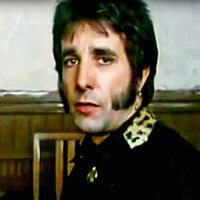 Xmas Quiz 05s Picture Round is can you name the Christmas Number Ones based on a picture of the artist? The Wild Card for Christmas Quiz 05 is an incredible Wallace and Gromit viewing statistic from 2008.